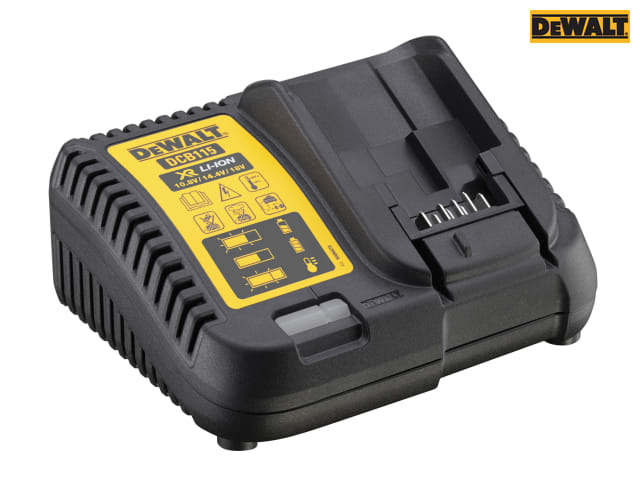 The DEWALT DCB115 XR Multi-Voltage Charger has a compact size, making it easy to store and it is also wall mountable. A bright LED indicator communicates the battery charge status: charged, charging, power problem, and battery too hot or too cold conditions. 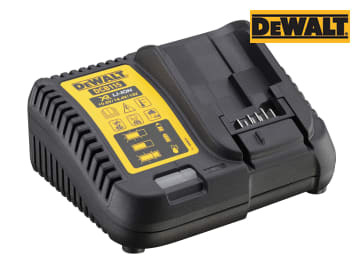 It is capable of charging a 2.0Ah battery pack in 30 minutes.